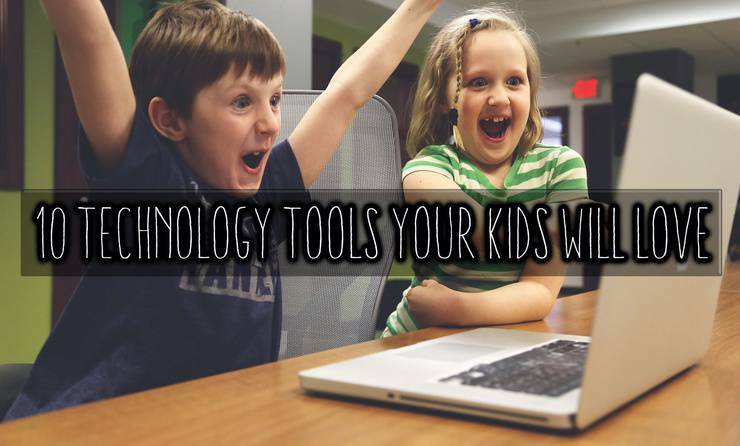 10 great technology tools for your kids. 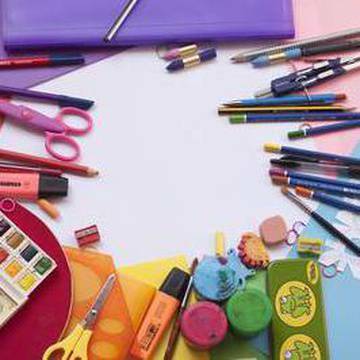 From spelling, to games and literary tools we've got a sweet list to keep your kids clicking away. Note: This article was originally written by Lorraine Powell in 2012. It has since been updated to keep up-to-date with technology changes and awesome new technology tools. Hands on learning and personal one-on-one time in their home environment can be a powerful learning tool. In fact integrating knowledge learned at school, and information taught at home can help set your child up for success. The following are my picks of the top 10 technology tools to help engage your child at home. 1. Spelling City is a great place to create games and lessons with your own choice of words. You can also devise your own word list based on your child’s spelling words from school. For beginning readers, I highly recommend using the Dolch Basic Sight Vocabulary of 220 words. The Dolch words make up between 50-75% of all words used in school books, library books, newspapers, and magazines are in the (preschool thru Grade 3). 2. ABC Ya has games organized by grade level and are a surefire way to get kids learning the basics from how to drag and drop on a screen to practicing their multiplication skills. 3. Star Fall is a great site for the beginning reader, taking the learner from letter sounds through to the basics of sentence structure. 4. Glogster is a multi-media learning platform that allows students to show their learning by combining videos, text, images and sounds about a topic in a fun and visual way. 7. Varsity Tutors - With 22 free iPad and iPhone games for students, your kids could be busy for a while. They can get access to 50,000 professionally written practice questions in 100+ different subjects. This one's good for the brain. 8. Monkey Mashup - A simple puzzle game from Disney. You can set your own time limit and progress through levels, so it's exactly as hard or easy as you'd like it to be. Plus, there are many adorable monkey pictures! 9. Storybird – Your kids will have a blast creating a storybird, which is a short art-inspired story that they can write to share with others or just read and enjoy on their own. 10. Chickens in Space - This PBS game is incredibly fun. Kids will go on an adventure while learning shapes, counting, and logic. Personally, I had a lot of fun playing this game too!